Why not S-P-R-E-A-D-O-U-T? 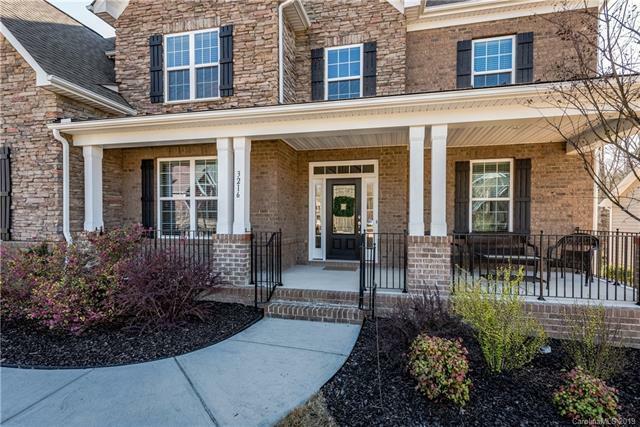 This 3 Story basement home is planned for convenient living. 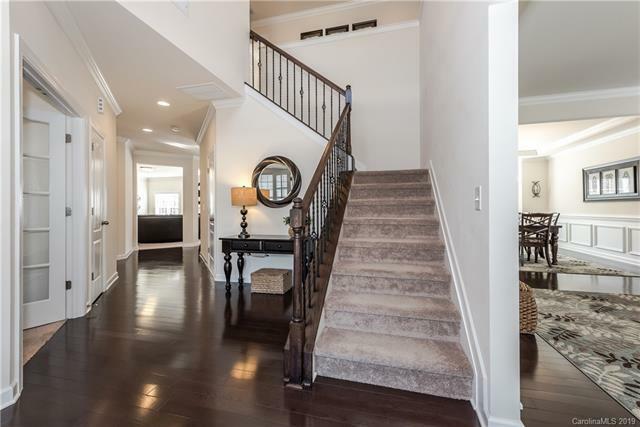 Your new home has a 2 story foyer. Gourmet Kitchen w/ double ovens (convection), gas cook top, microwave, granite, travertine back splash, island, & tons of counter space for baking. Entertain in uncrowded comfort in the spacious DR / LR combo. 1st floor office. A Great Room where everyone can "Live a Little" while enjoying the warming fireplace. Owner suite has sitting area & spa bath w/ sep sinks, oversize shower, & soaking tub. 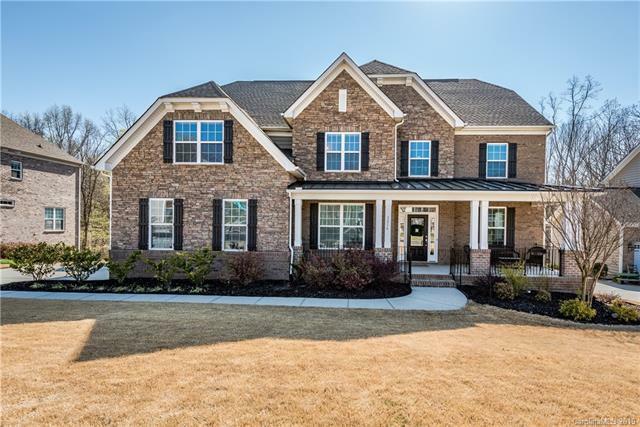 The other 4 bedrooms each have a private entrance to a full bath, 3rd floor becomes a hospitable guest suite in minutes w/ a full bath, bedroom, & bonus room. Unfinished basement is plumbed for kitchen, bath, & laundry. 3 car garage comes in handy for those w/ multiple cars. Home has tons of molding & wood flooring. Concrete humidity controlled Storage Closet. Sit on the back deck or lounge on the patio while enjoying the wooded area w/ stream, Like to bird watch? HURRY!